Do you want more social media exposure? Of course, you do. Who wouldn’t want to maximise their online visibility? The REAL question is – how do you get more exposure? Our award-winning social media experts have locked away everything you need to know in our ultimate guide to social media marketing. Packed with trends that will get your business the recognition it needs to succeed in 2019. 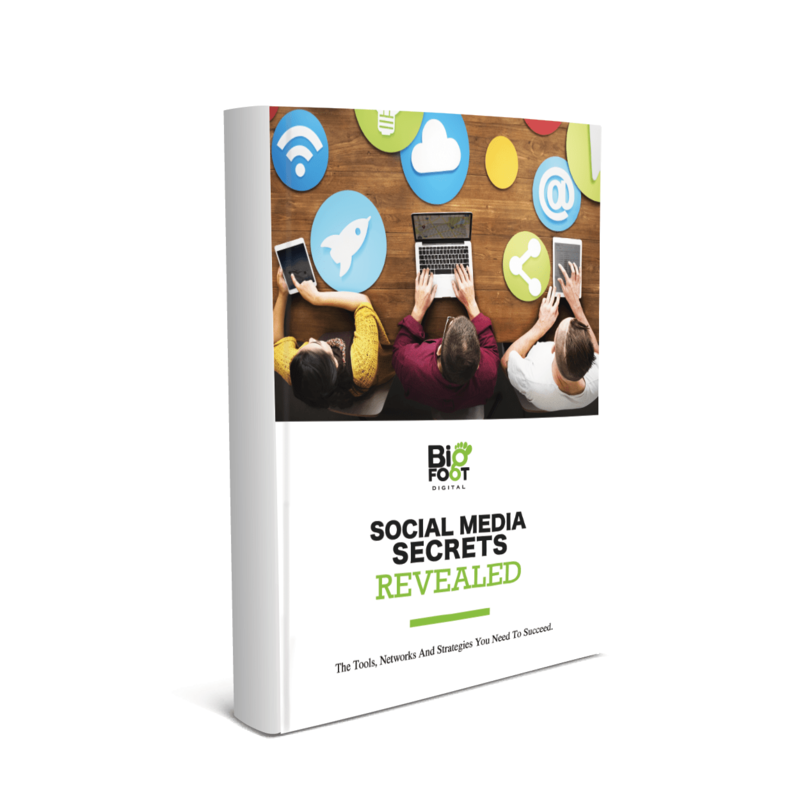 Get Your Free Social Media Guide!